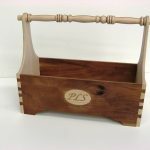 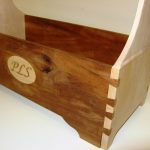 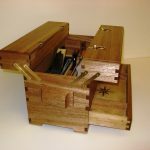 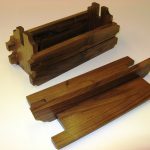 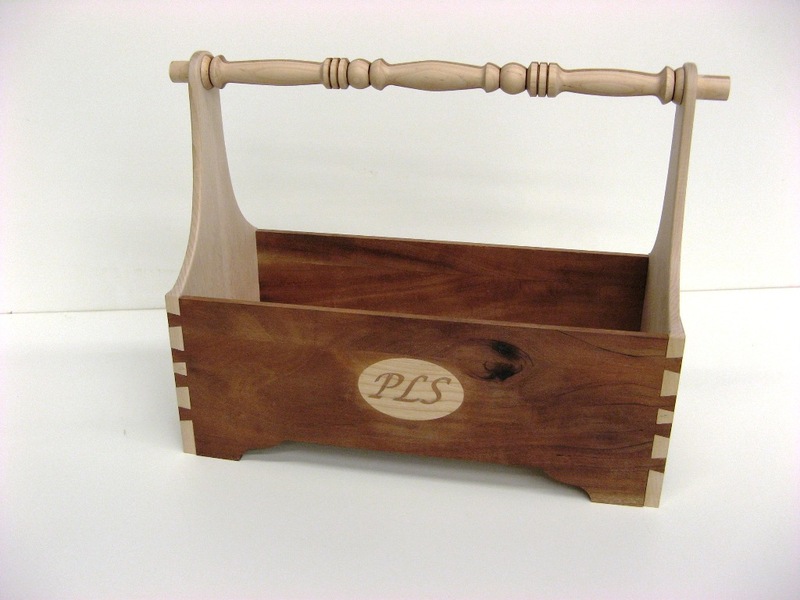 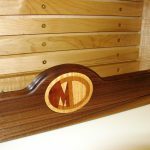 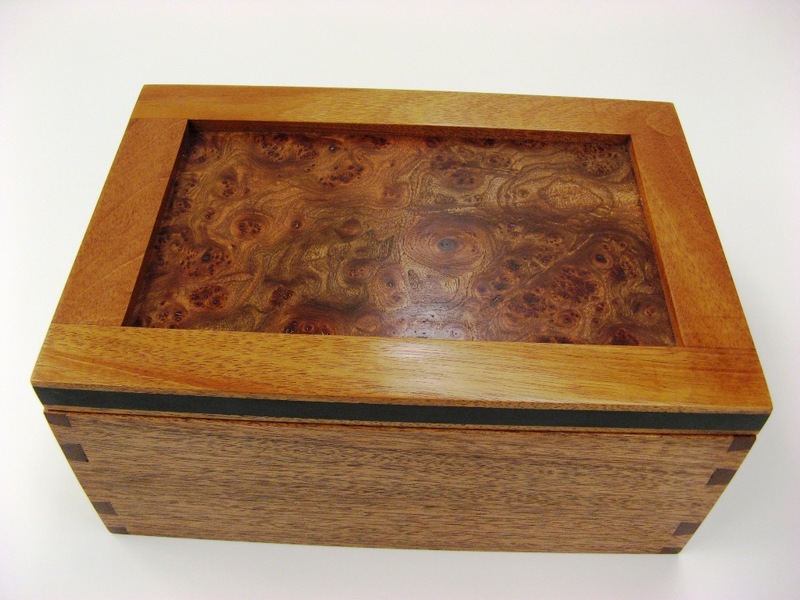 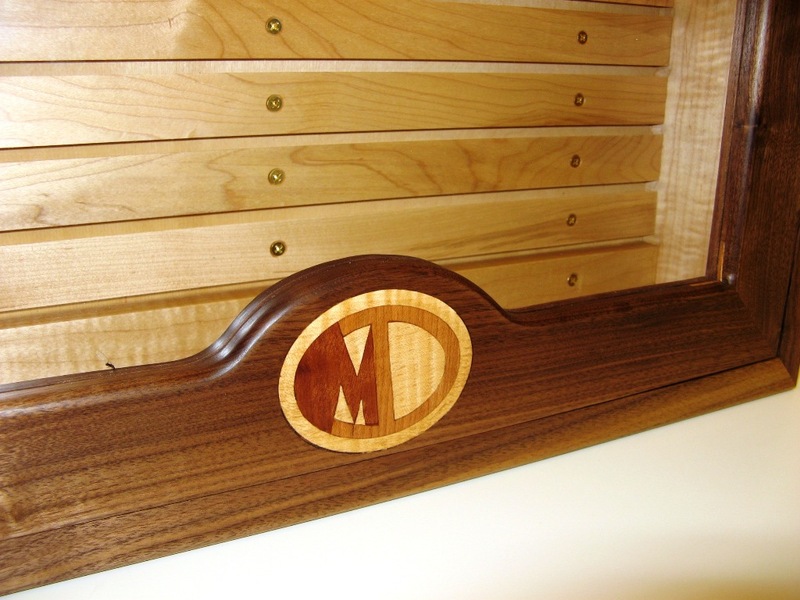 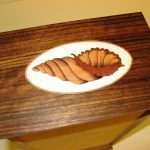 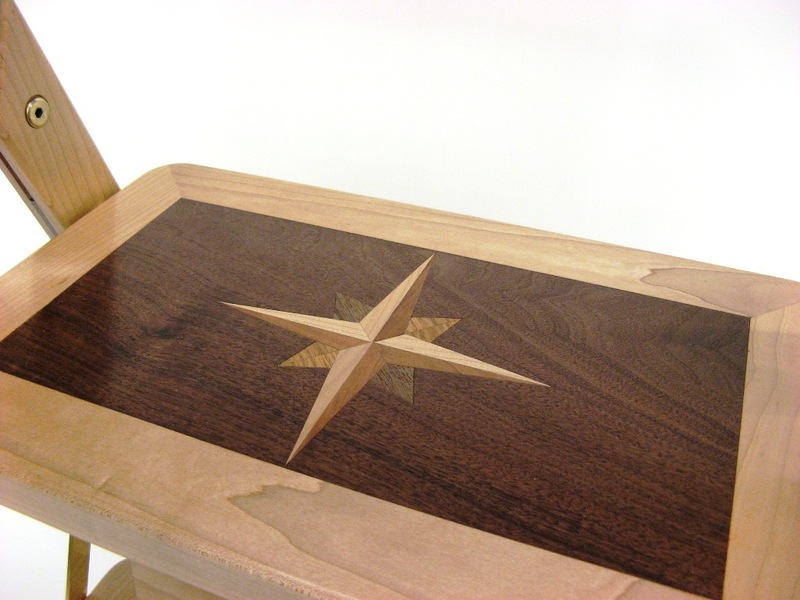 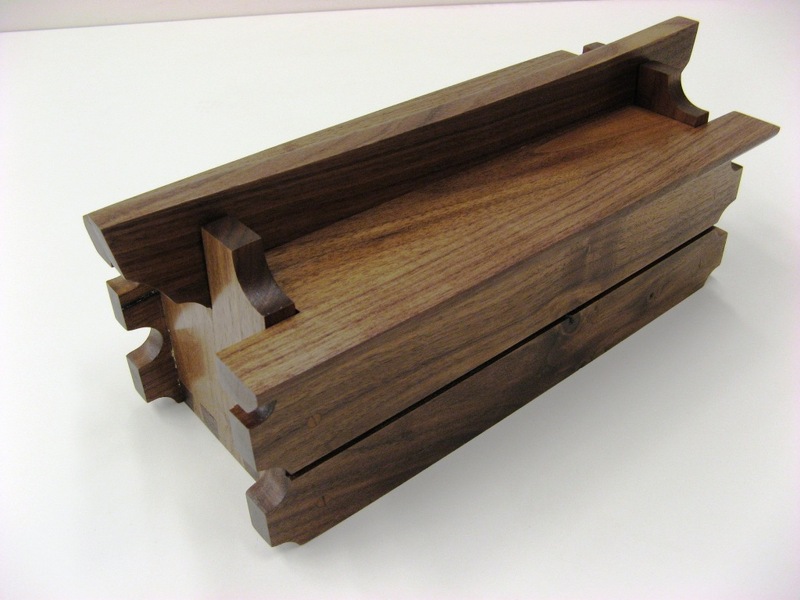 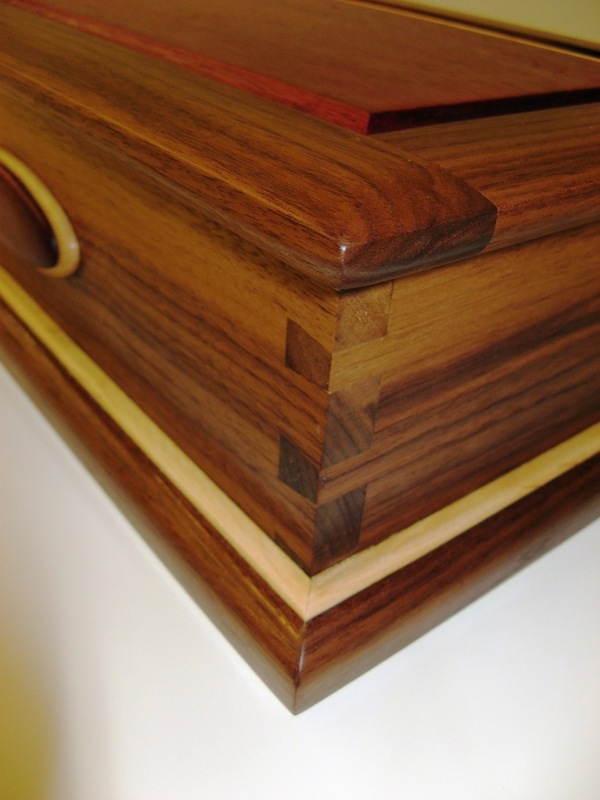 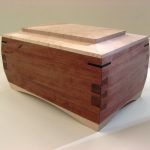 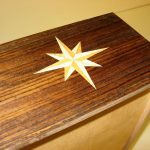 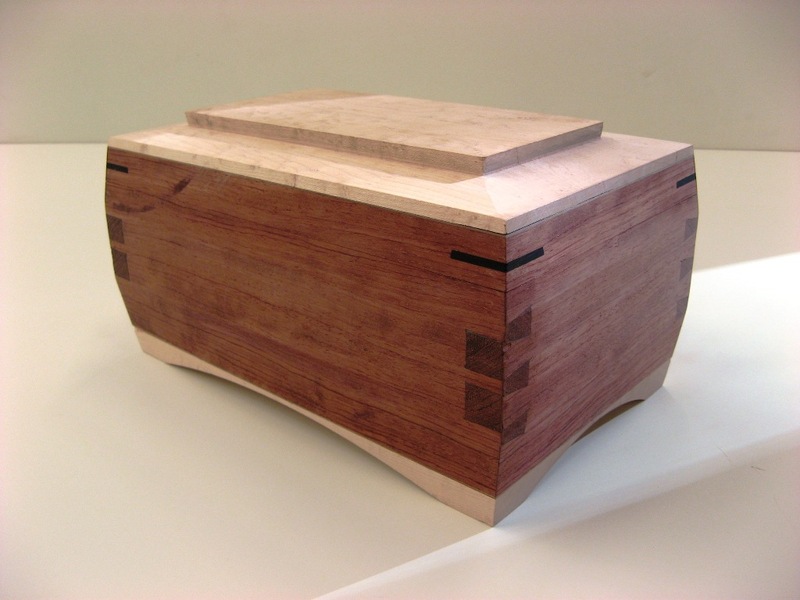 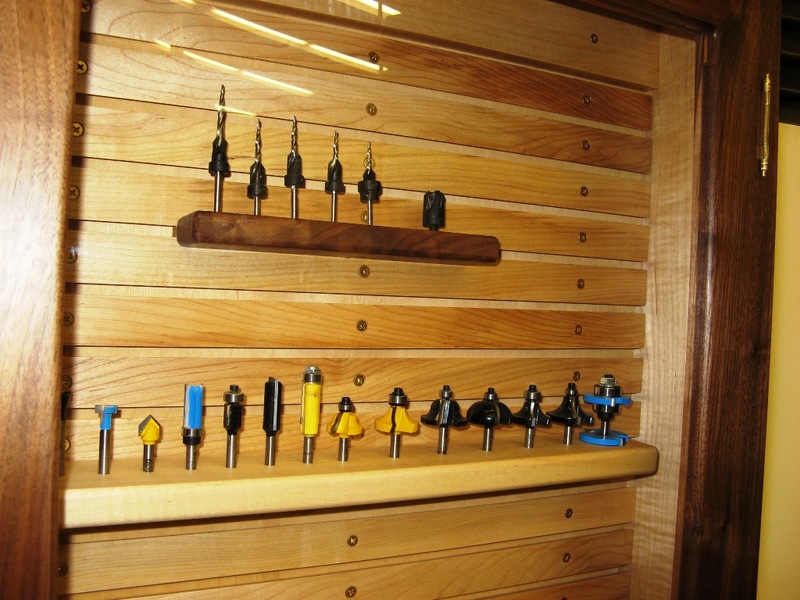 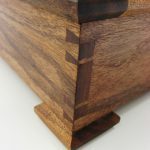 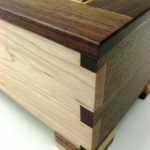 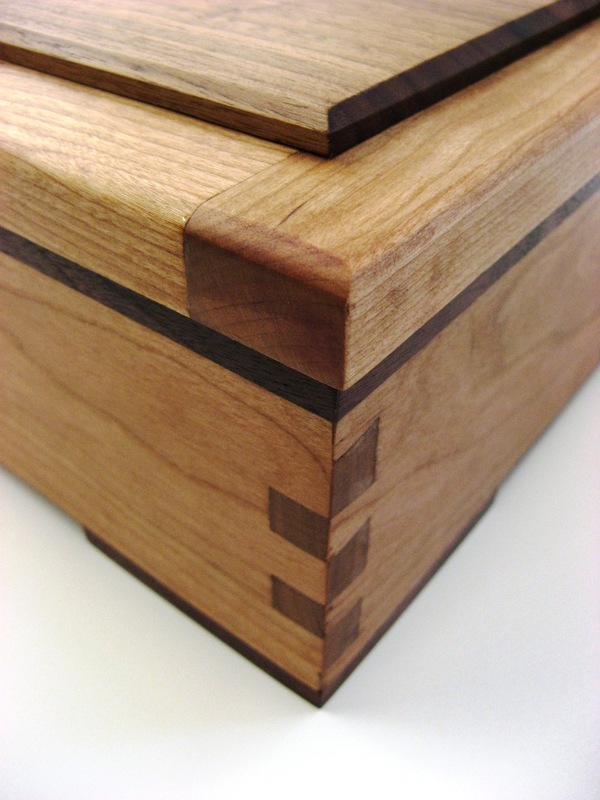 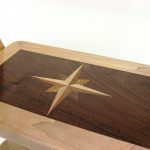 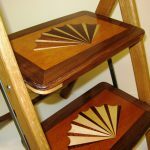 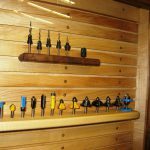 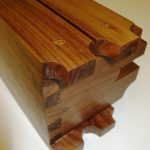 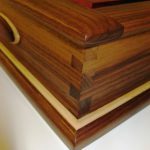 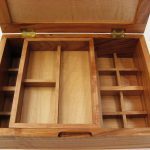 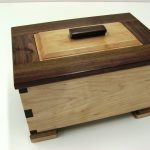 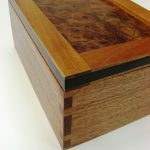 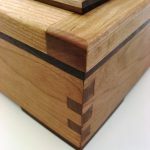 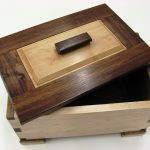 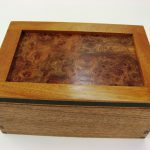 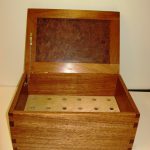 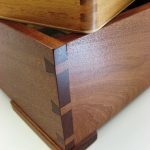 Hand Tool Joinery – This class explores the techniques of hand made joints with application to fine furniture. 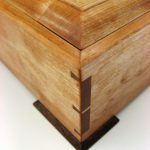 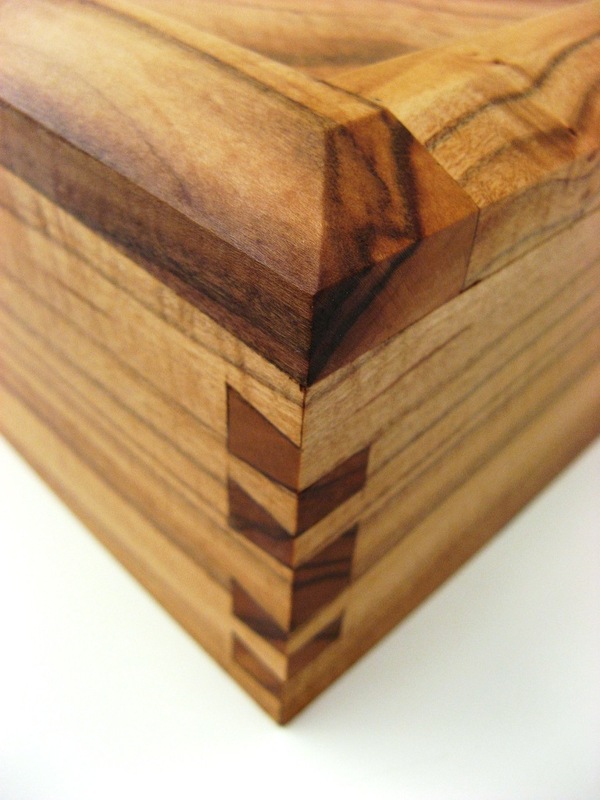 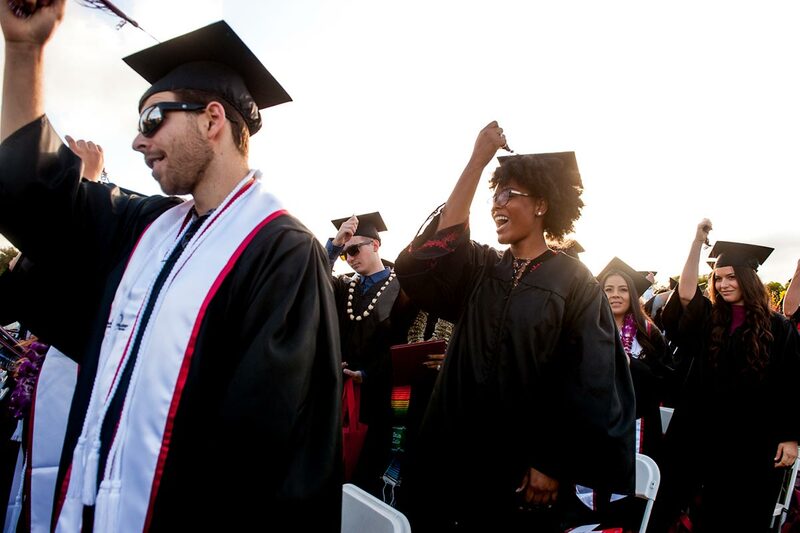 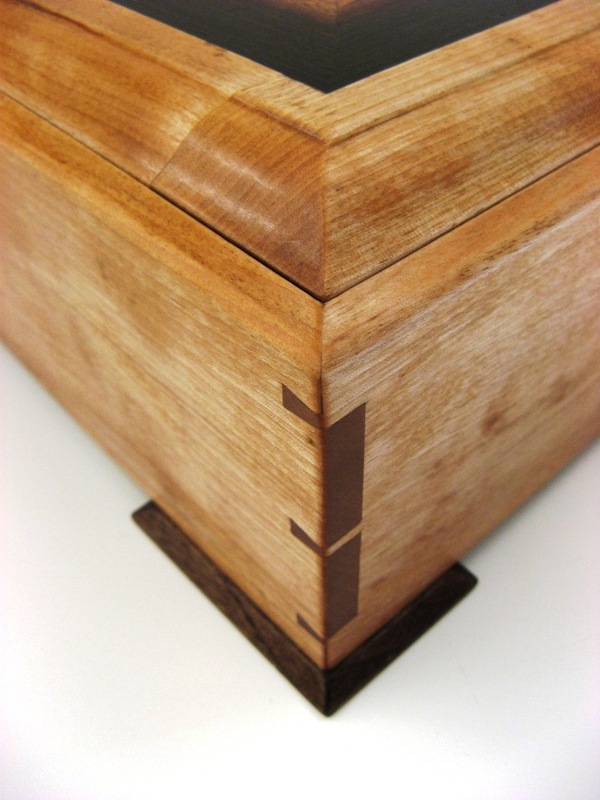 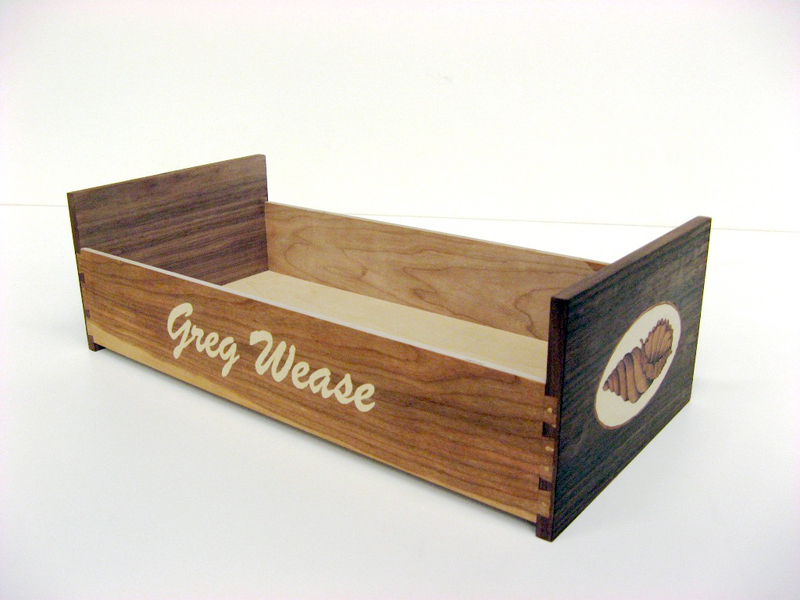 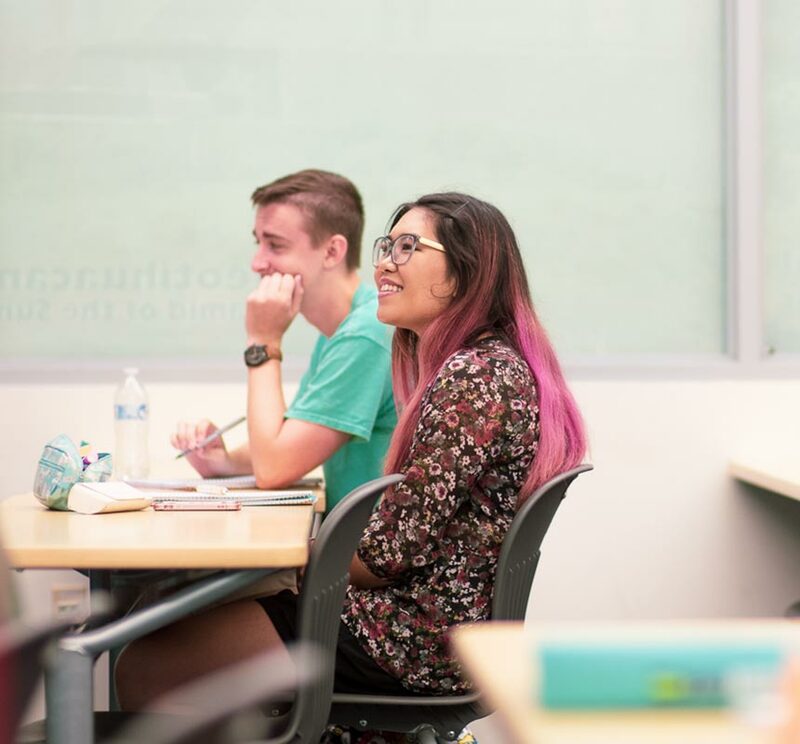 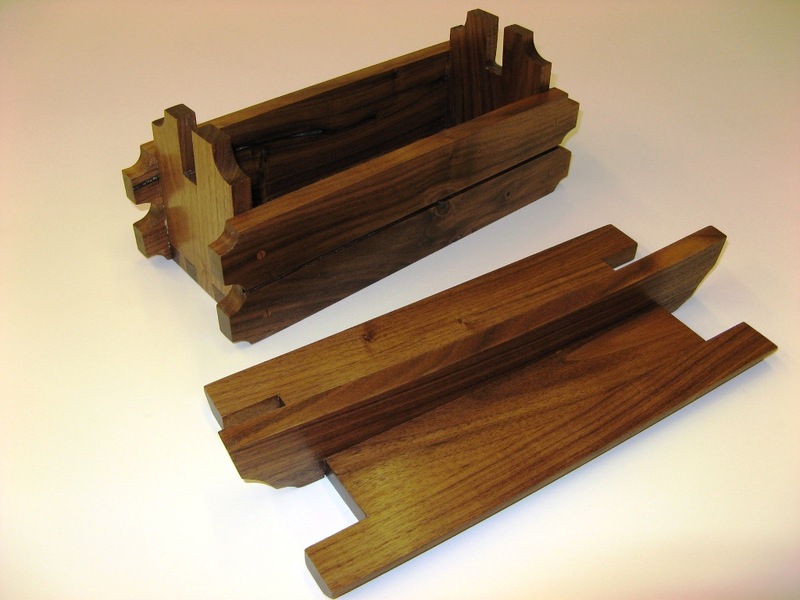 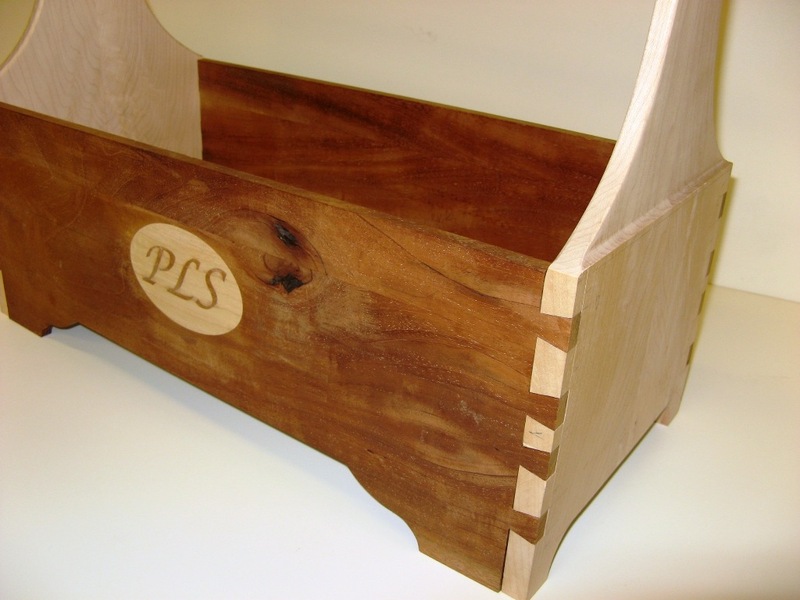 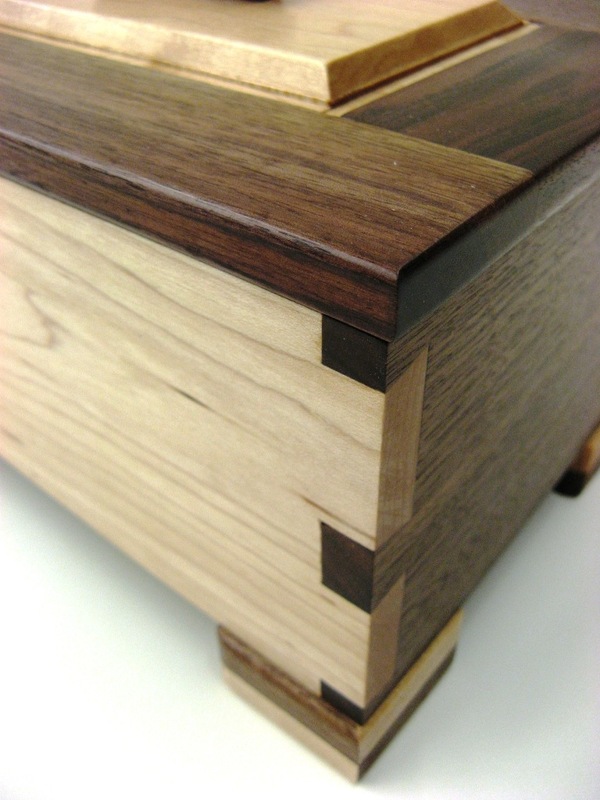 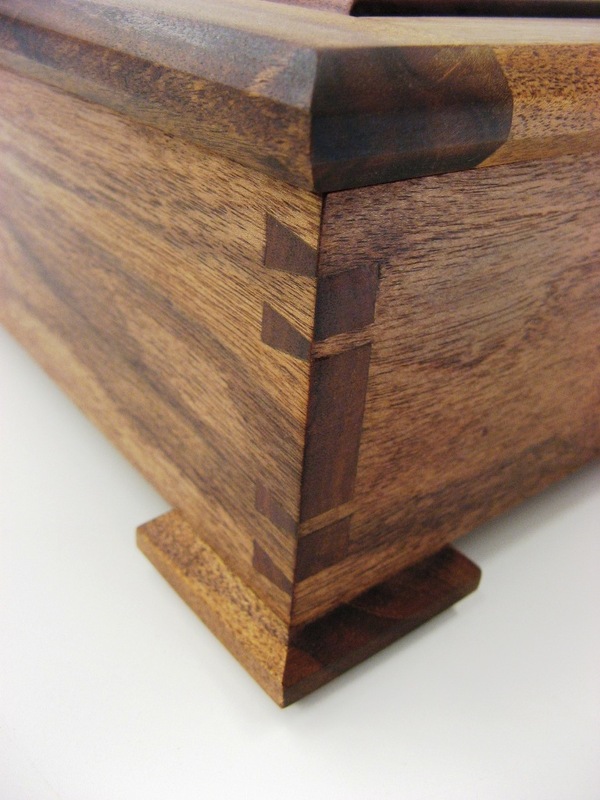 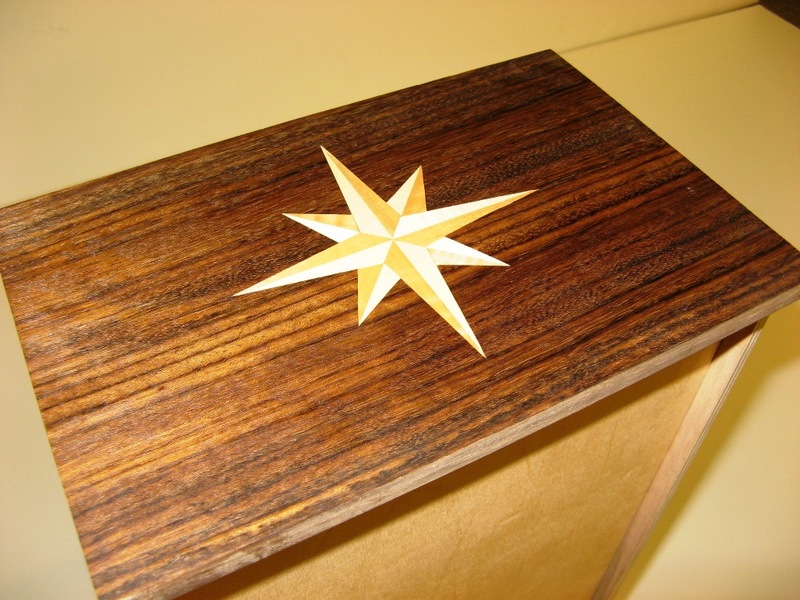 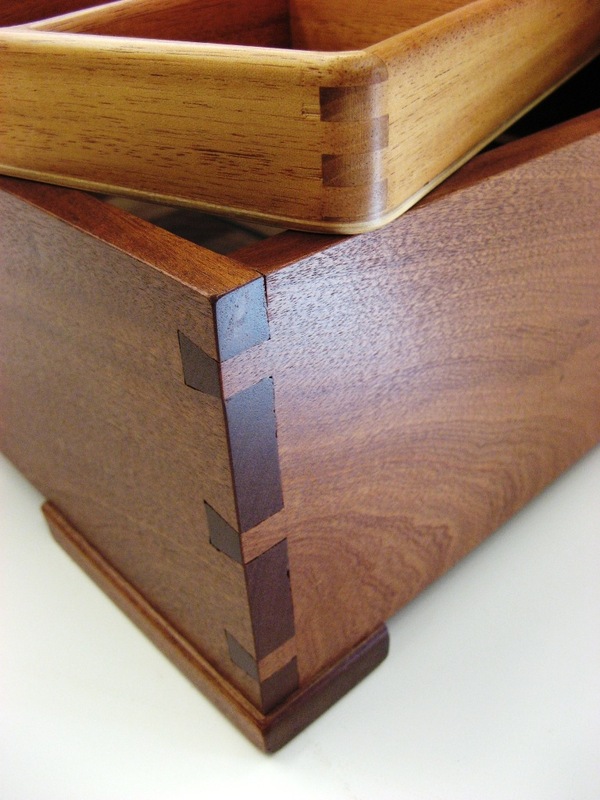 Skills will be developed through the construction of sample joints and a simple project. 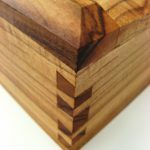 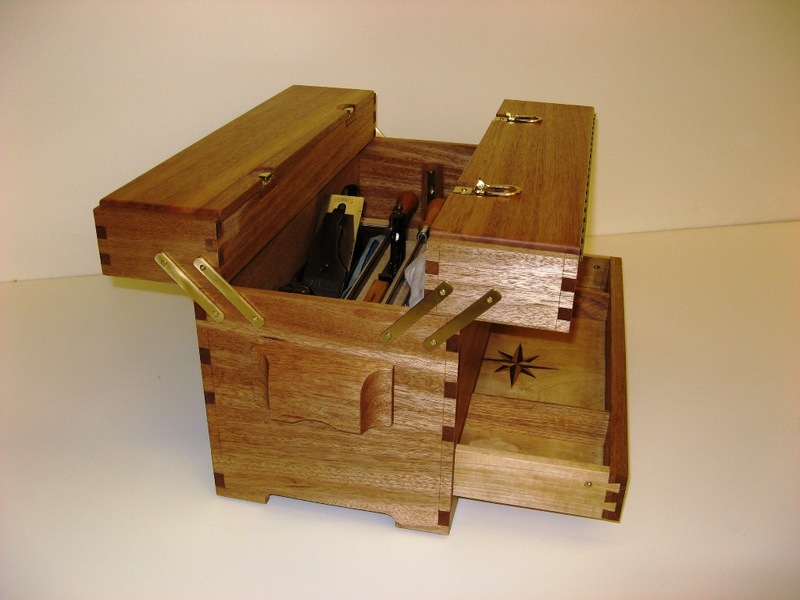 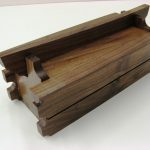 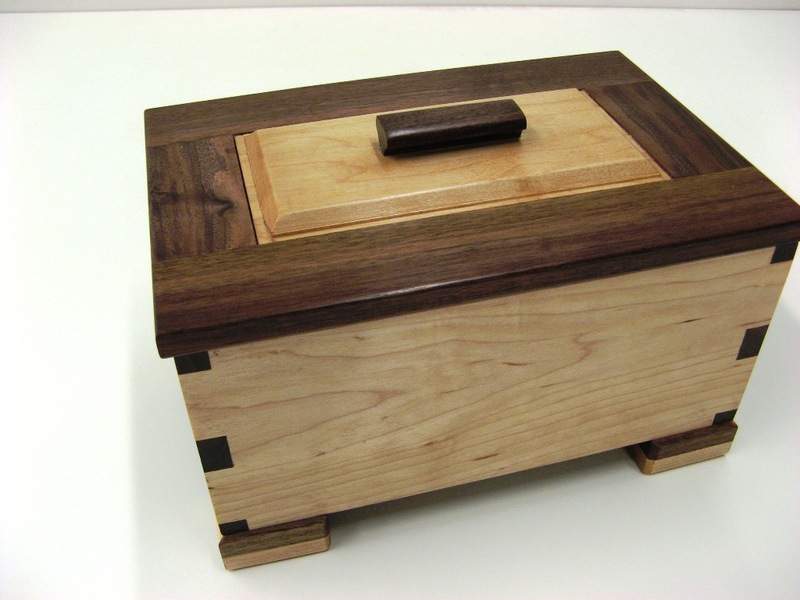 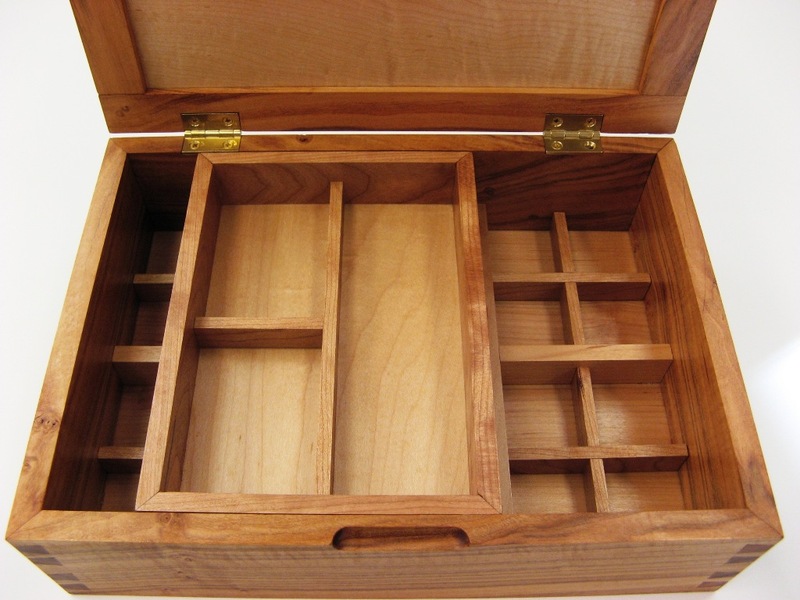 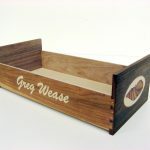 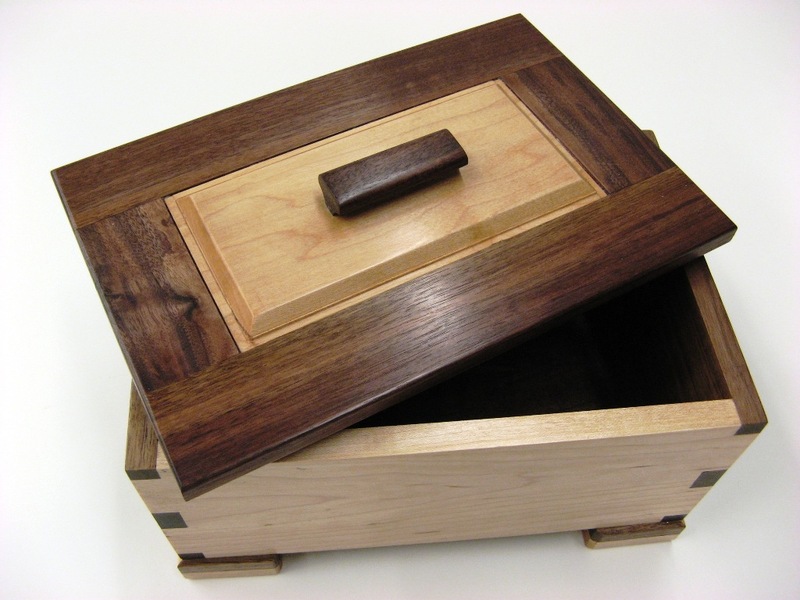 Topics include: marking and layout tools, cutting tools, use of the workbench and its accessories, hand saws and their use, Japanese vs. Western tools, dovetail joinery, mortise and tenon joinery, squaring and sizing with a hand plane, sharpening hand tools and building a simple carcass. 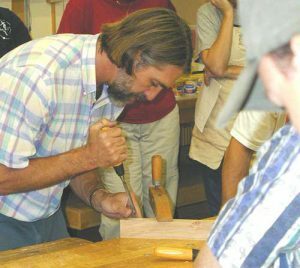 The emphasis of this course will be on the development of hand tool skills. 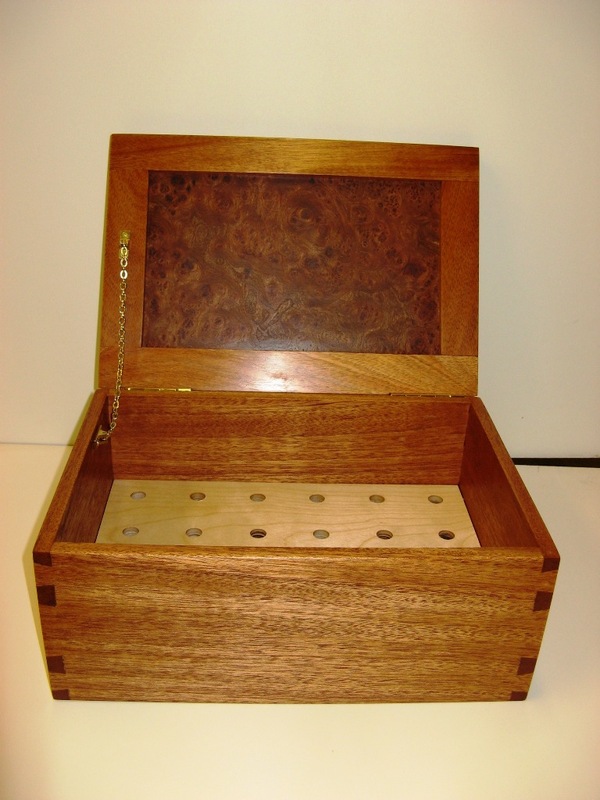 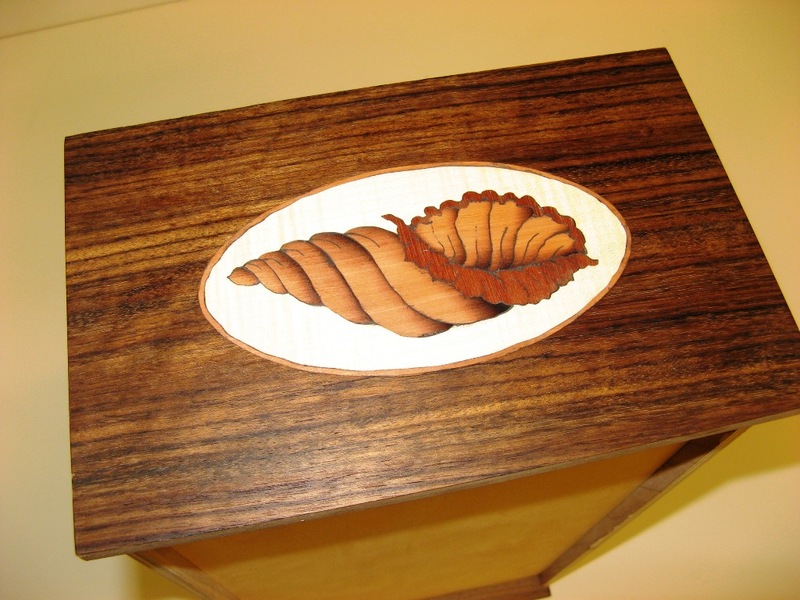 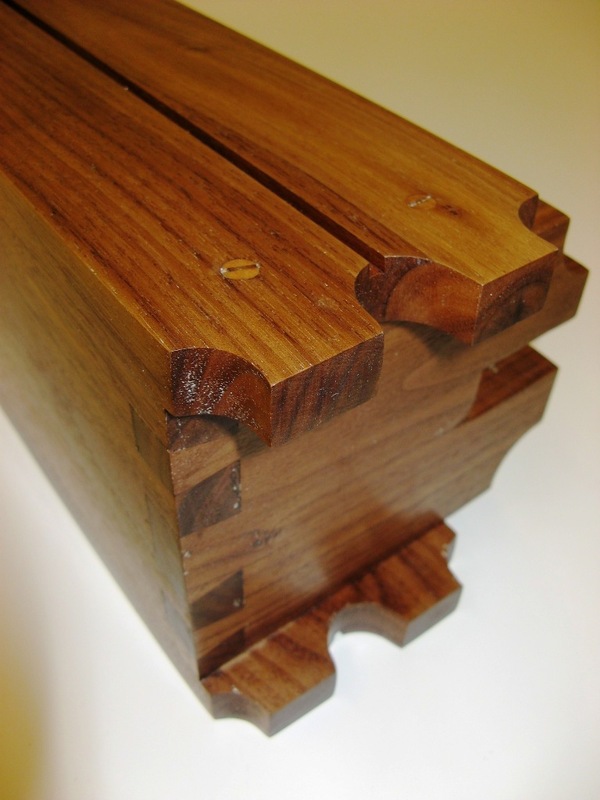 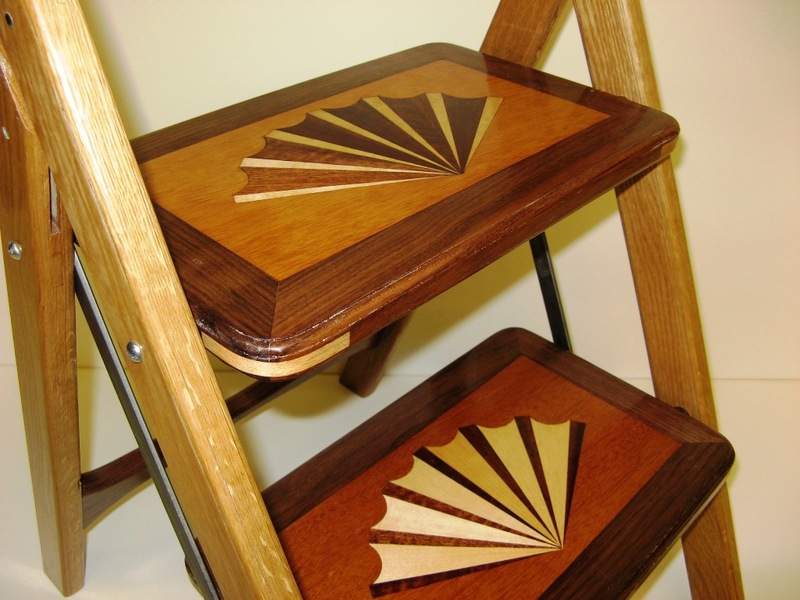 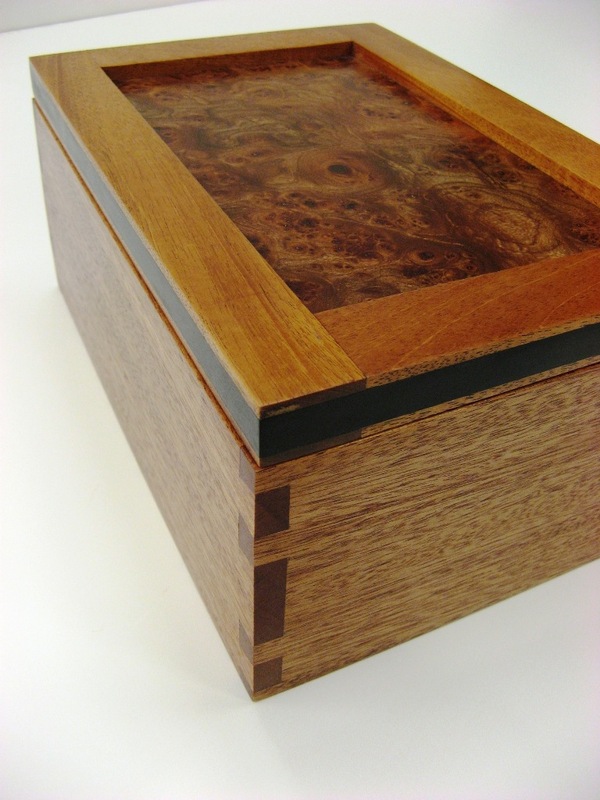 Learning exercises will be completed making traditional joinery typical of fine furniture.